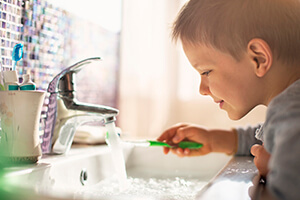 As a family dentistry practice, Vista Dental Care offers comprehensive treatment for patients of all ages that starts with children. While you may want to bring young children in to see us a few times just to ensure their teeth are developing properly, your child’s first traditional dental appointment should be around the age of three. 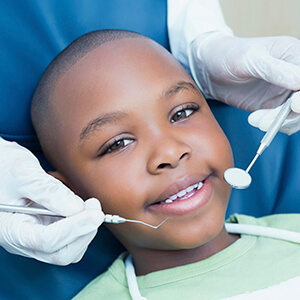 At this point, they will have developed many of their primary teeth, and they should be able to interact with the dentist and our team to let us know if they are uncomfortable or have questions. They will also be better able to understand their treatments, so we can minimize the odds that they will experience fear associated with the dentist. Contact us to schedule an appointment for your little one in our Sparks dental office. How Can I Help My Child Prepare for the Appointment?